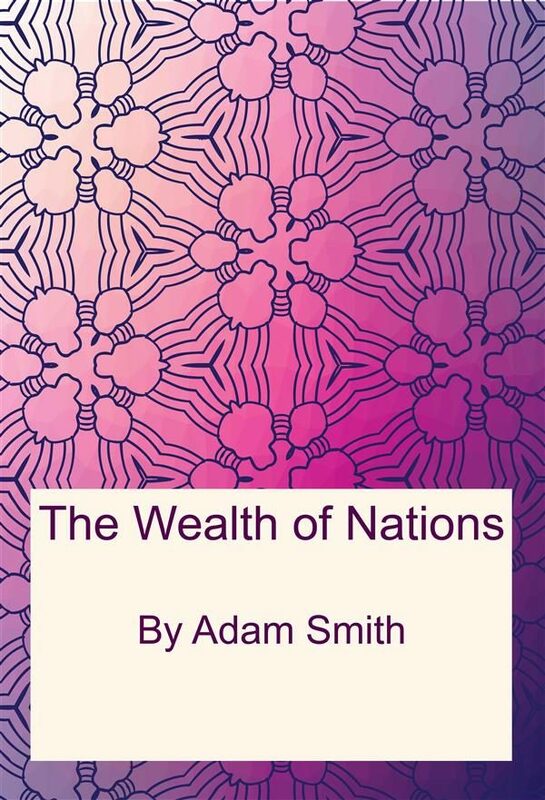 An Inquiry into the Nature and Causes of the Wealth of Nations by Adam Smith - contains one of the world&#39;s first collected descriptions of what builds a nations&#39; wealth and is today considered to be one of the most fundamental works in classical economics. A true philosophical masterpiece.&nbsp;. Otros ebooks de ADAM SMITH.